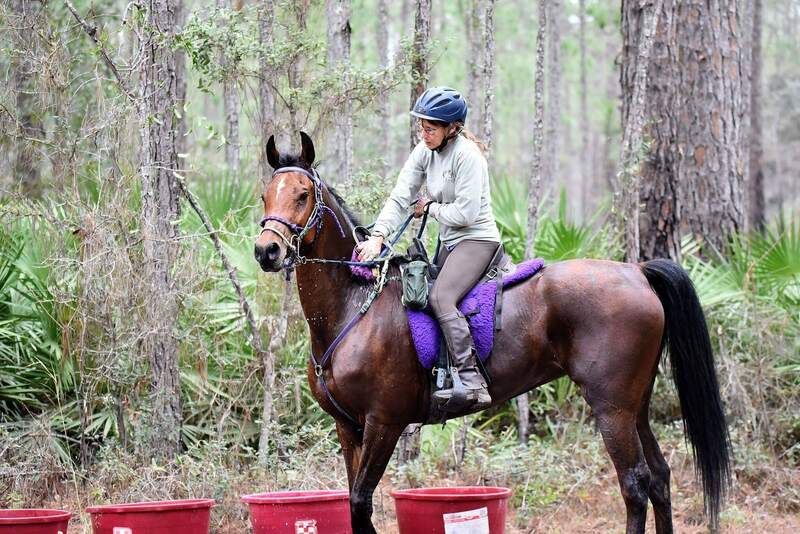 Owning horses usually means the owner has plenty of dreams and goals on a bucket list. But horse owners also know that some things don’t go according to plan…and that can be okay. Molly Poucher loved her Haflinger, Chiquita. That was her baby. Molly and Chiquita had an incredible bond of trust and communication. 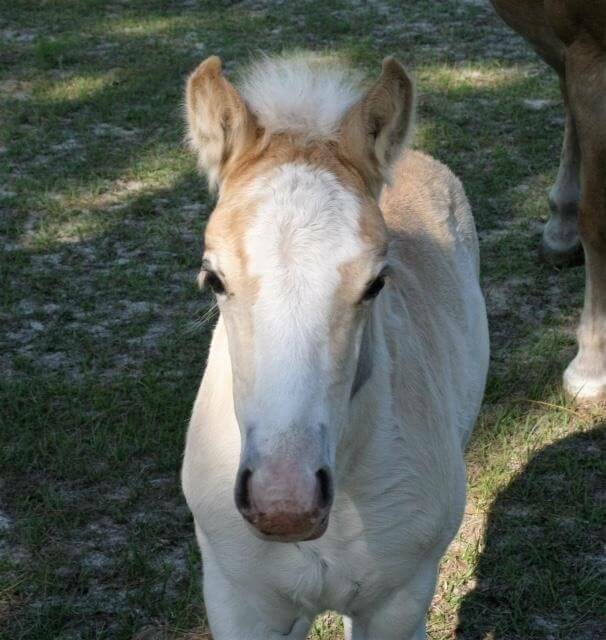 It was Molly’s dream to have a foal by Chiquita, to train it and have her be just like her mother. Those dreams were sadly cut short when Chiquita broke into the feed room and ate a dangerous amount of goat feed. Chicquita passed away due to colic. “I had her for 10 years. I loved that horse,” Molly said. After some time to cope, Molly knew she wanted another Haflinger. 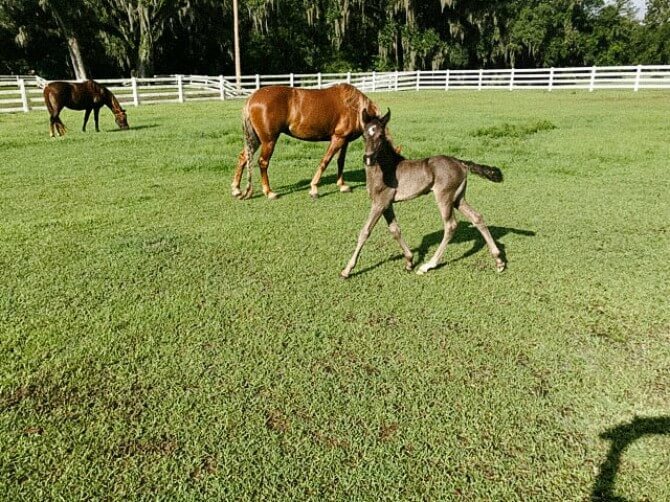 Finding one wasn’t quite easy in Florida, but she came across an Amish-raised 14-year-old mare named Matilda in March 2015. 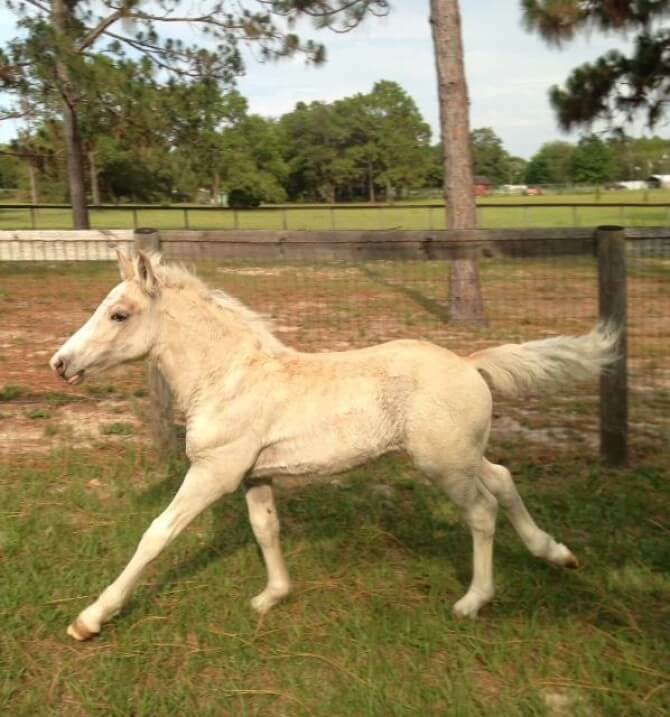 Molly immediately decided to breed her and was lucky to find a stallion that happened to be in Florida just at that time. “I was really sad I never bred Chiquita,” Molly explained. 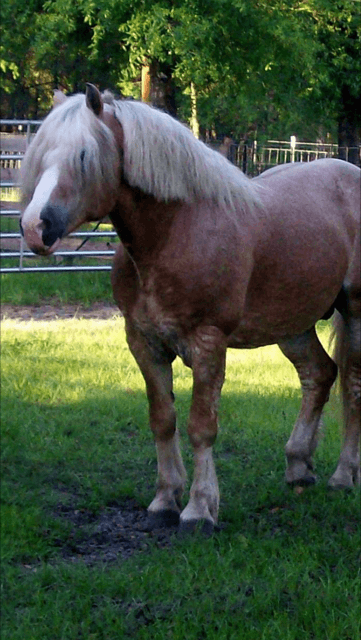 Fate would have it the Haflinger stallion she found had a pedigree that linked him to her lost mare. Matilda was live-cover bred for what Molly believes was the first time. There had been no mention of Matilda having foaled prior. A long-time client of Peterson and Smith’s, Molly had Dr. Tanya Thacker conduct a pregnancy exam. 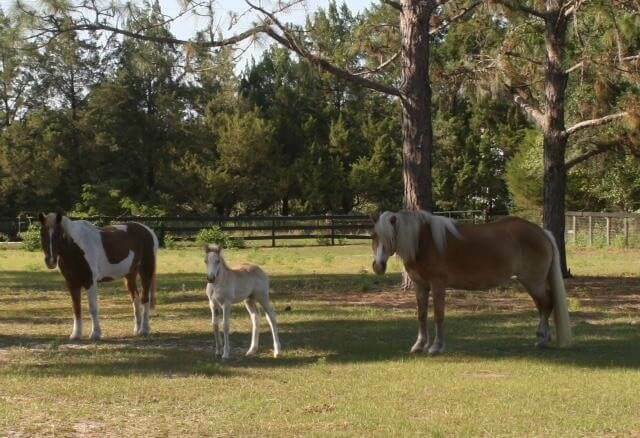 Then, Matilda was sent to the Equine Reproduction Center in Summerfield to identify the foal’s gender, all the while Molly hoping for a filly. The pregnancy went according to textbook, not giving Molly any cause of concern. Matilda gave birth right on time on April 11, 2016 in the early hours of the morning to a colt making Molly a first-time breeder and Matilda a new mom. 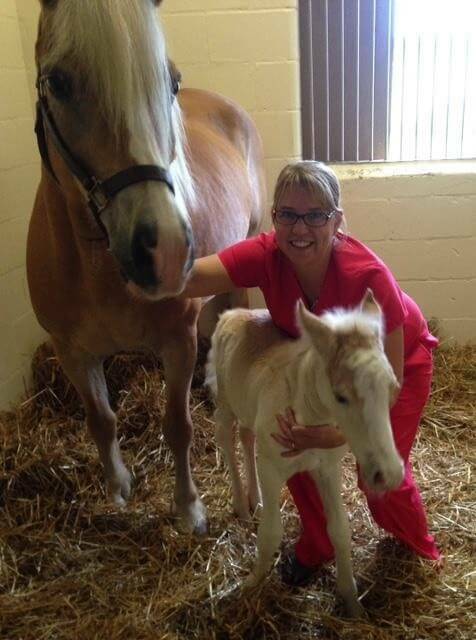 Molly called Dr. Thacker to have the foal and mare examined, since Molly thought the colt seemed a little small. Thacker arrived to the barn 16-hours after Matilda foaled while Molly was at work. Tacker explained to Molly that everything appeared normal but had done some blood work on him, just to be sure. 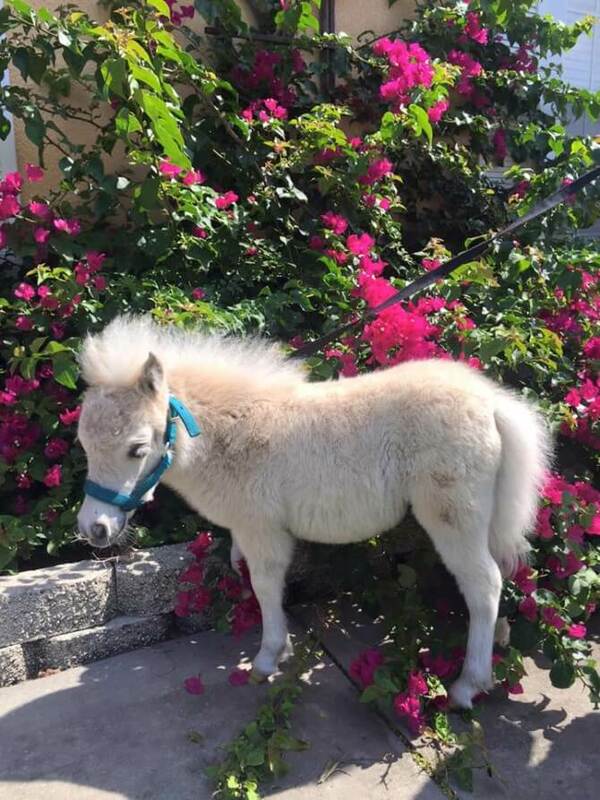 The test results indicated the foal, who Molly named Charlie, had abnormal results. Thacker decided to come back at 4 a.m. the next morning to draw more blood for further testing. It wasn’t good news. 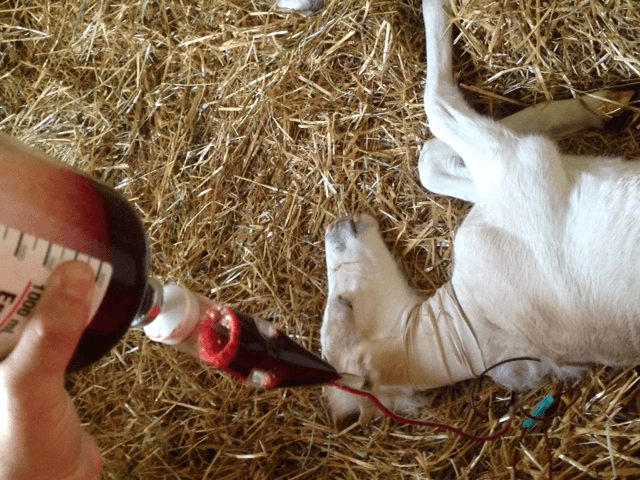 The foal was showing signs of Neonatal Isoerythrolysis. 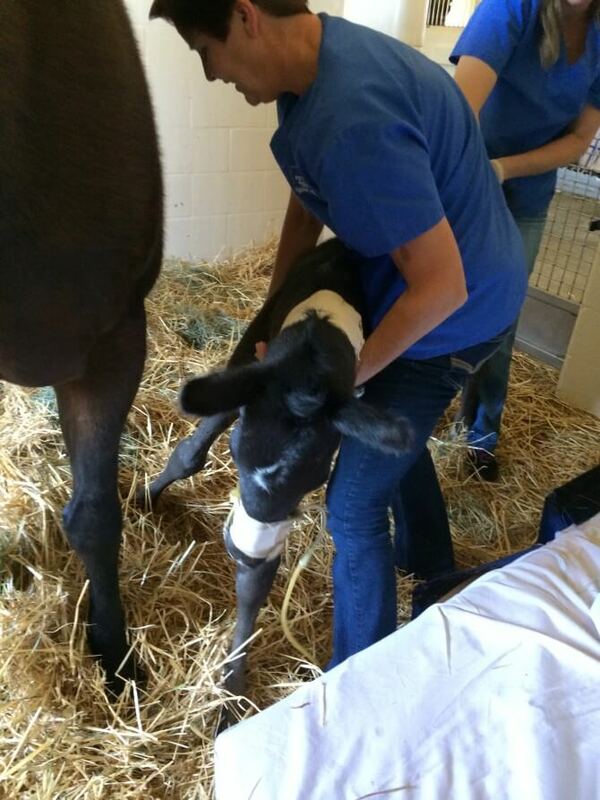 Charlie and Matilda were taken to Peterson & Smith Equine Hospital within hours of the results coming back to be admitted and put under Dr. Clark’s care. In the week that Charlie was at PSEH, he had to have fluids, was monitored for any signs of kidney failure, given insulin and steroids. 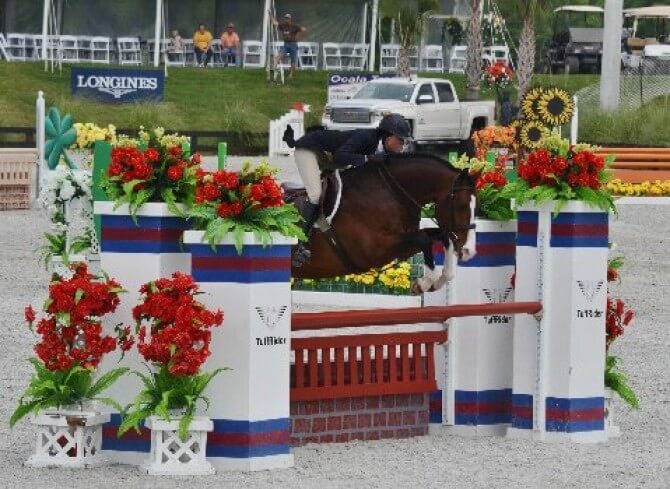 Ultimately, it was decided to give him a blood transfusion, after which he began to show signs of improvement and was allowed to go home with strict orders of stall rest. “(The staff) really (does) a great job there, I can’t say it enough,” Molly said. After several months, Charlie is a rambunctious, mischievous colt who likes to speed around the paddocks and irritate Molly’s other horse, an older gelding. As far as handling goes, Charlie got star treatment that proved a bonus in making him so easy to handle, be lead and even begin standing for the farrier. 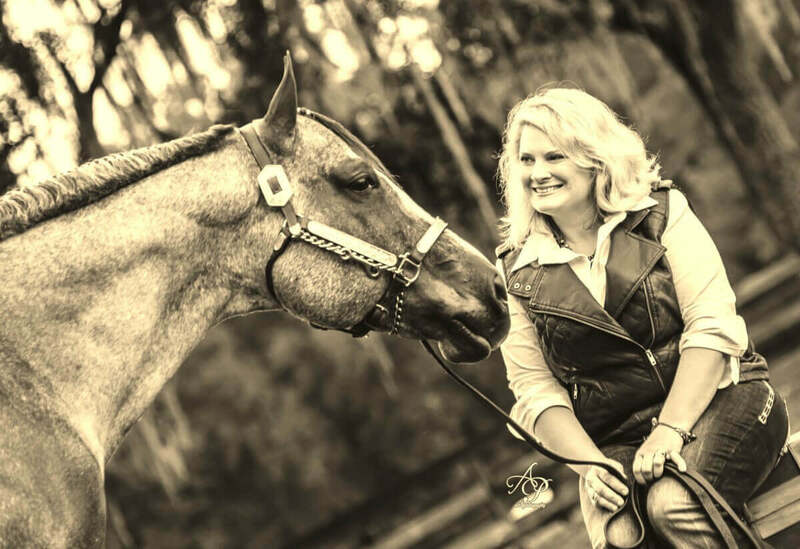 “He was handled so much, he’s so good,” Molly explained, adding how with her busy schedule as a nurse, she is only able to work on his ground manners about 10-minutes every night. The technicians at the hospital particularly enjoyed having him at the clinic, many saying what a sweetheart he was and good at giving kisses. “He’s pretty irresistible. That’s just what the Haflingers are like,” Molly said. Molly said Charlie will make a good driving pony one day and she doesn’t have any future plans of breeding again, especially since this time was so complicated.